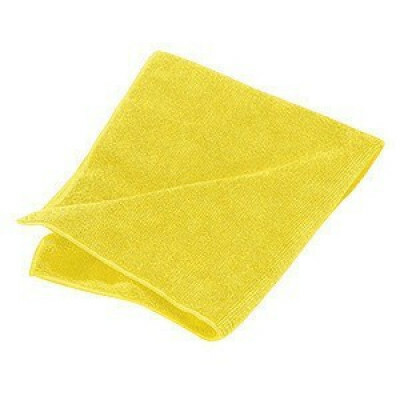 Use these yellow microfiber rags for just about any cleaning situation. But, if you operate a color-coded cleaning system you can use these yellow wipes exclusively for cleaning bathrooms, sinks, and showers, etc. Using a yellow coded cleaning system just for restrooms will reduce contamination to other areas, like where food is prepared or stored, or your general living and dining area. We also offer green (kitchen), blue (general use), and red (hospital) microfiber rags. These quality wipes can be washed up to 500 times before needing to be replaced. They are 70% polyester, 30% polyamide, lint free, and can be used wet or dry. For other colors of wipes look through all of our microfiber wipes & rags. If you're thinking of getting the whole color-coded system take a look at our package deal: Color Coded Facility Cleaning Package. You'll get a mop bucket, wringer, and package of microfiber wipes in each of four colors: red, yellow, green, and blue. Customers who were interested in the Yellow Bathroom Sink & Shower Microfiber Rags - Pack of 12 were also interested in the following items. I use these rags exclusively now while cleaning glass. 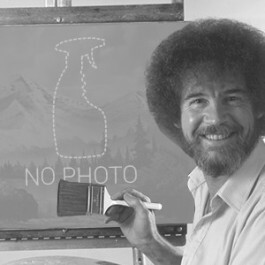 There's never a streak left behind, and you don't get all those little fuzzy bits left over from paper towel. Then when you're finished, just throw it in the laundry and it's good to be reused. This is a review for the Yellow Bathroom Sink & Shower Microfiber Rags - Pack of 12.